Hi everyone I'm Jack Red, I still haven't talked much about one of my absolute favorite game consoles. Sega Dreamcast is such an amazing game console for it's time. Even now people are constantly getting more games. I know most prefer Sony PlayStation 2 over all it's competitors. Most Nintendo fans support Game Cube more. Most Sega fans support Dreamcast more. But this is my opinion on why I prefer Sega Dreamcast over Nintendo Game Cube. I was able to cut most of my reasons down to five simple ones. Import is always filled with amazing games never released in the United States. Dreamcast is in the top 5 game consoles to have people constantly making homebrew games. Basically they are making both original & unlicensed ports. Yes they do work just like all the games released in it's run. 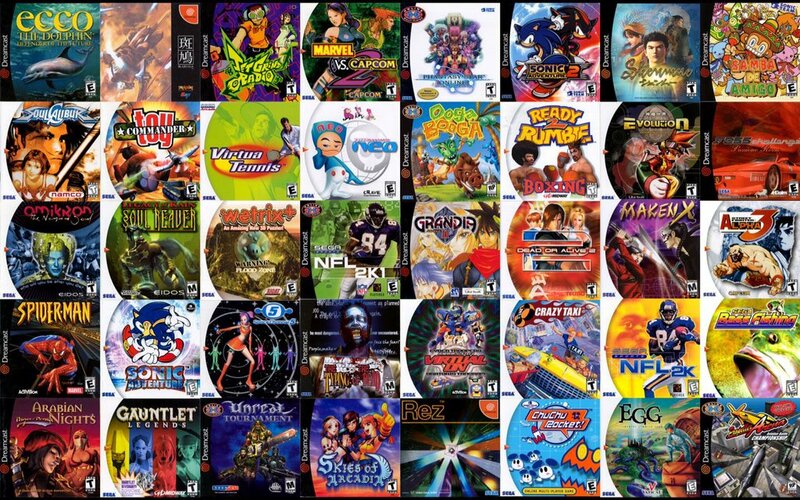 Dreamcast has a lot of great games that never came here. Maybe not as many as Sega Saturn but still worth mentioning. Officially Dreamcast is one of the easily consoles to port games on. More recently Bleemcast an new group making games for Dreamcast ported PlayStation classic Metal Gear Solid. 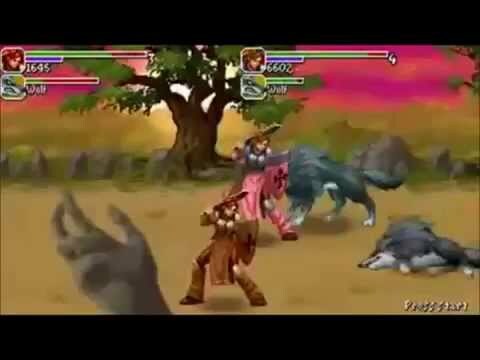 One of the greatest games of all time in it's full glory playing perfectly on Dreamcast. Although I did stated in another blog how much I liked Game Cube's controller. I will be honest to say I really love playing an Dreamcast controller. Not only it fits in your hands more but easier to memorize all the buttons. Some don't like how Dreamcast controllers are wired but it does help them stand out. Yet the biggest reason of all has to be every VMU. Believe it not doesn't just save your games. This thing is it's own handheld console which Sega never made that clear during it's run. A lot of Dreamcast classics secretly had similar companion games you can play. Both Game Cube & Dreamcast has four control slots. Game Cube actually looks like an cube with an handle on the back. To me Game Cube's design is kinda strange for an console. There exist several variations of colors for Dreamcast does come in. Even if I didn't include those, it's regular white design still stands out. 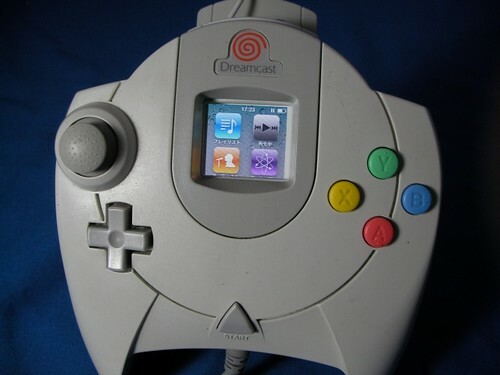 Honestly Dreamcast had an unique futuristic design. Also I prefer Dreamcast logo over that of Game Cube's. I really prefer the start up screen for Dreamcast. I will be honest to say I do like Game Cube's. Dreamcast is one of the few to have an perfect start up screen for any console. It's true an handful of consoles had an online service. Dreamcast was the first to get the process right. All you need was an cable, money & games that supported online. Game Cube barely has any in this category to consider. Dreamcast did this so well that most newer consoles started doing it too. In fact Dreamcast was the first console to do what eventually became known as dlcs. What's crazier is some fans got old shut down servers back up & running. Dreamcast was the first console to truly nail arcade experience that everyone wanted at home. This makes majority of arcade ports on Dreamcast some of the finest you'll ever play. An great example of this is SoulCalibur often considered superior than the arcade game. Some ports of games presented on other game consoles are considered best on Dreamcast. There's a lot of hidden gems worth mentioning on Dreamcast. I recommend Shenmue for an original unique take on story telling & game play mechanics. Honestly there's games that you won't see on other consoles like Seaman. Dreamcast has an very interesting collection of games for it's time. I hope everyone enjoys my blog, I will try to do more of these. I am an huge Dreamcast fan since late child hood. Even now still is one of the greatest game consoles to date. Please take some time considering my opinion on this. Until next time I'm Jack Red & I'll see all of you later.